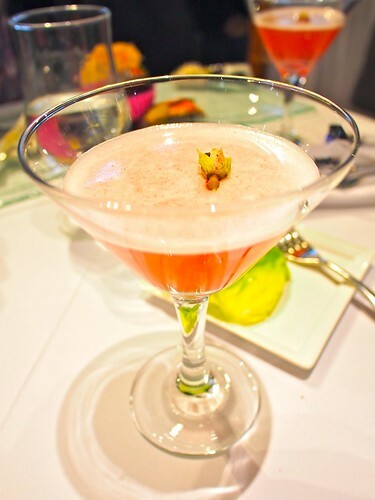 Sakura Cocktail & Canapé launch event at The Urban Tea Merchant downtown on March 19, 2013. 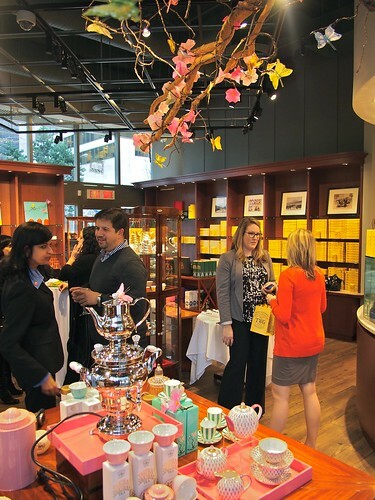 The folks over at The Urban Tea Merchant and TWG Tea are gearing up for the spring season. 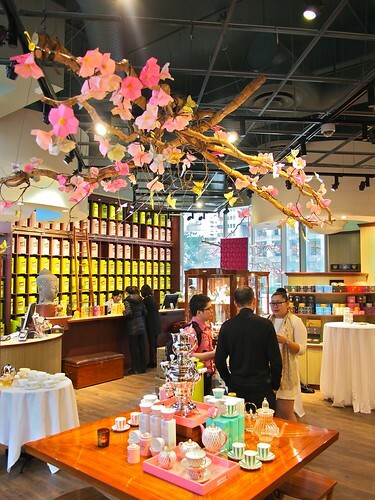 They kicked things off by launching their selection of White Spring Tea and Sakura! Sakura! 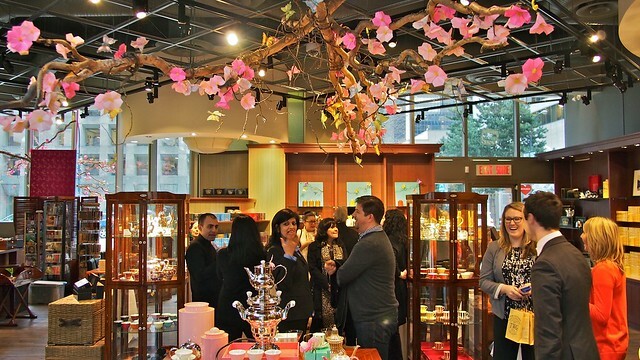 Tea amidst their cherry blossom decor. 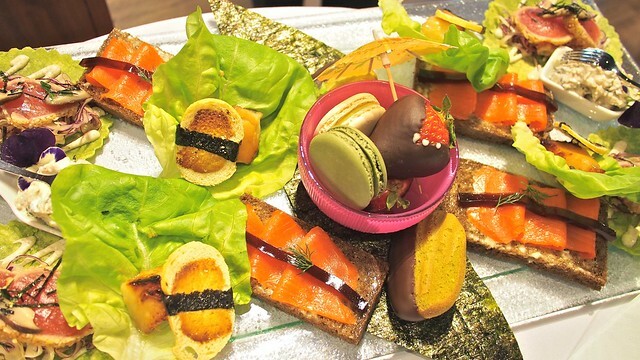 Along with the luxury tea brand, TUTM is offering the Sakura Westcoast Tea Service full of tuna tataki tacos, sablefish, and salmon sashimi open-faced sandwiches. 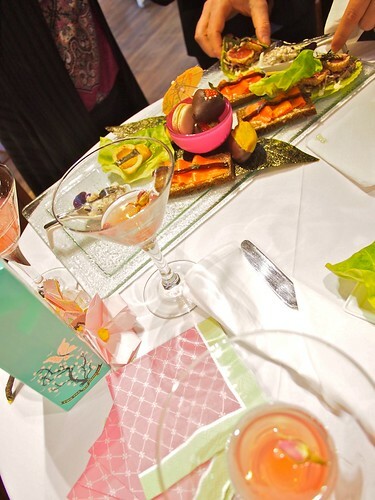 It was a nice, lovely affair of tea cocktails and splendid afternoon tea service, celebrating the spring season.